Ultralux support and sponsor Teddington Cricket Club who not only one of the top amateur clubs in the country they have a massive community development programme coaching and organising young cricketers from 5 years old upwards. Excellence and individual participation are the goals. 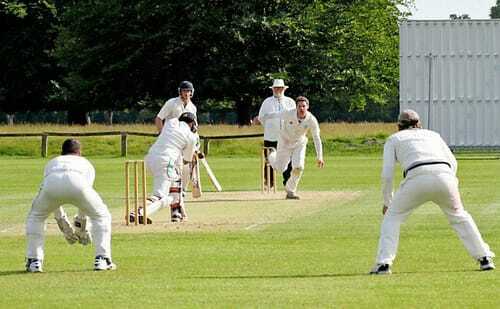 See the Teddington Cricket Club web site for details.